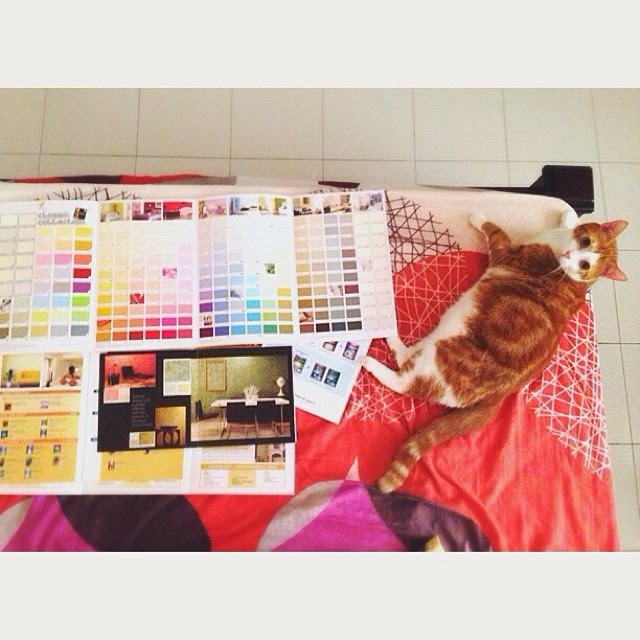 StickgirlProductions: Future Home Project- Choosing Paint. Future Home Project- Choosing Paint. Disclaimer: This is not an advertised post. Almost 2 months since our little family took the big step to pack up and move back to our Mother Country. Other than working on StickgirlProductions commissions and custom orders, whenever I have free time I'll be nose deep in Interior Design books, websites and visiting Home Deco fairs (AND thankfully Malaysia is abundant with Home Deco fairs!). It was NO EASY feat choosing paint because there are SOOOO many colours and for an artsy person like me I get distracted so easily! At times it was so nerve-wrecking because it does dawn upon you that it's pretty much permanent and nothing will ever feel as good as bare walls being painted its first brush of paint (I got serious issues here). BTW, You should watch dmingthing's video "You Got New One?" cause this is me... especially when it comes to my art stuff. Just like finding true love, when you happen to find a colour that is the right one, you'll know. You won't have to come up with excuses on why you need it because it will fit everything you ever wanted and maybe more. So here's my journey on finding THE ONE below. I always loved having a home that inspires creativity, thinking and yet, makes the home feel safe, cosy and relaxing. I feel feature walls do that and if done right it can liven up the home. After countless home&living magazines and pinterest- I decided to get it built on because it has more life than a plain painted wall. 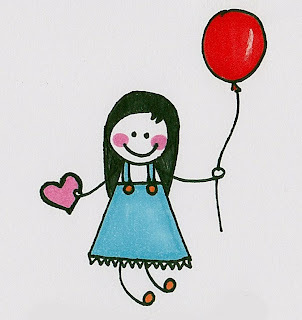 Until I step foot in the HomeDec fair at the Kuala Lumpur Convention Center. Upon entering the hall, the first thing that ggreeted me is the HUGE Nippon Paint booth! It was love at first sight (literally). The artist in me instantly got taken up by the colours, the inspiration and styling of paint and furniture and even a painting corner *hearts in eyes*. I really felt like a little child in a candy store. Somewhere between debating with myself and being encouraged by the two men to go for it, I decided to change my mind about the built in and go for paint instead. As my daddycat said "you can always change your mind with paint and not with a built in" but what really sold it for me is that I get to do it myself (although initially I was nervous! ), play with paint and given the permission to use the whole wall as my canvas. WHAT MORE CAN AN ARTIST WANT?! We were given an explanation on the new paint line from Nippon (which you can read up on their website). Called the Nippon Momento, it's actually textured paint and each texture requires a certain painting technique. When the paint dries, it looks like wallpaper which is great because it is not advisable to put up wallpaper in Malaysia. This is because the glue loses its stickiness from the humidity which causes it to peel overtime. The best part is that there is no right or wrong way of painting it and no such thing as mistakes. There are two lines- Momento Textured and Momento Enhancer. I explained my situation and was given a few paint swatches that had the potential to be our living room colour. But at the end the hubbycat and I were very much taken in with the Momento Textured series and a colour called "Reflections" from the Sparkle Series colours. 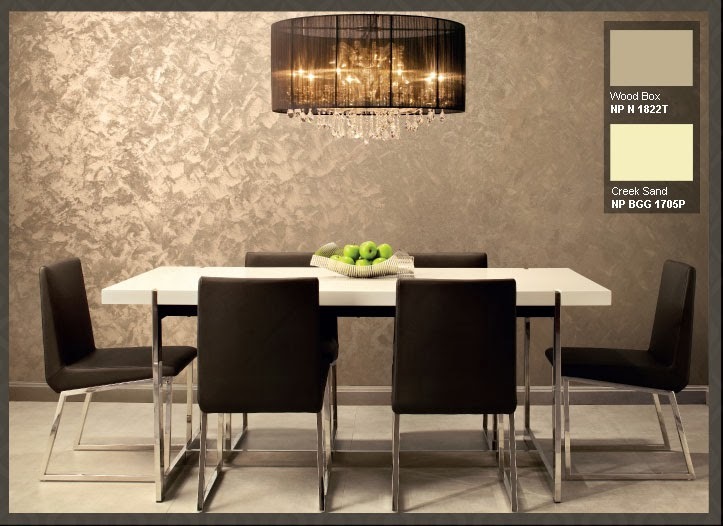 Momento Texture differs from Momento Enhancer where the "Texture" needs to be painted on a prepped wall while with the "Enhancer" the colour of your choice comes sheer and is painted on top of an already existing paint colour. *happy sigh* I do love shiny things. 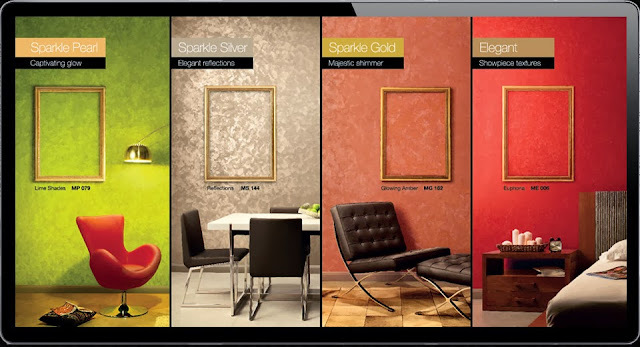 There are different lines in the Momento Textured series and if sparkle and shine isn't your thing, then there are different types to go for. From what I've experienced from trying to paint on the mock wall in the expo, the paint goes on smoothly and evenly with the Nippon brush provided with each purchase. The technique was something with a little practice I can definitely conquer because it's pretty straightforward and repetitive. I've yet to start painting but I'm really excited to! I'll blog about that in the future BECAUSE it's a HUGE CANVAS!! I'm now contemplating to paint my own bedroom wall (to my hubbycat's horror) but I'll start with the living room first.